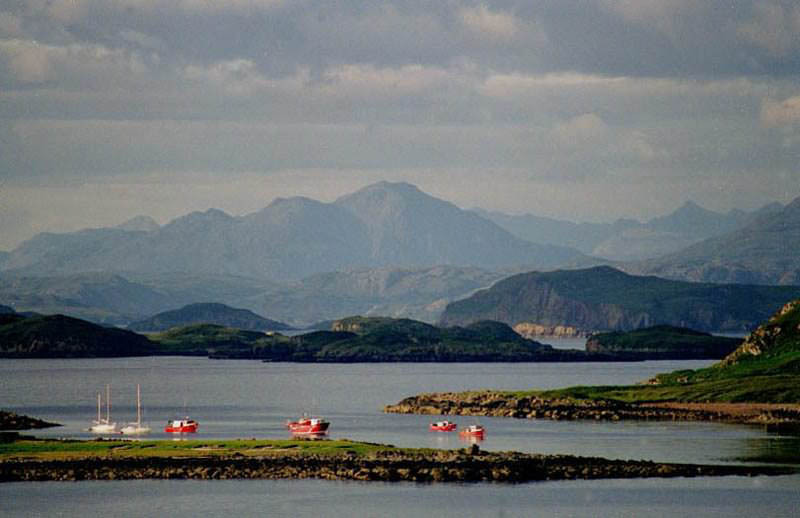 Altandhu is a small community on the Coigach Peninsula overlooking the Summer Isles and the mountains of Skye. On clear days the Outer Hebrides can be seen. From Ullapool it is some 25 miles (the last 15 single-track) past Stac Pollaidh and Lochs Lurgainn, Badagyle and Oscaig. This remote and beautiful area is no tourist trap but instead offers peace and tranquillity to those who prefer walking and bird watching to discos and sight-seeing. There are general stores at Polbain (which sells just about everything !) 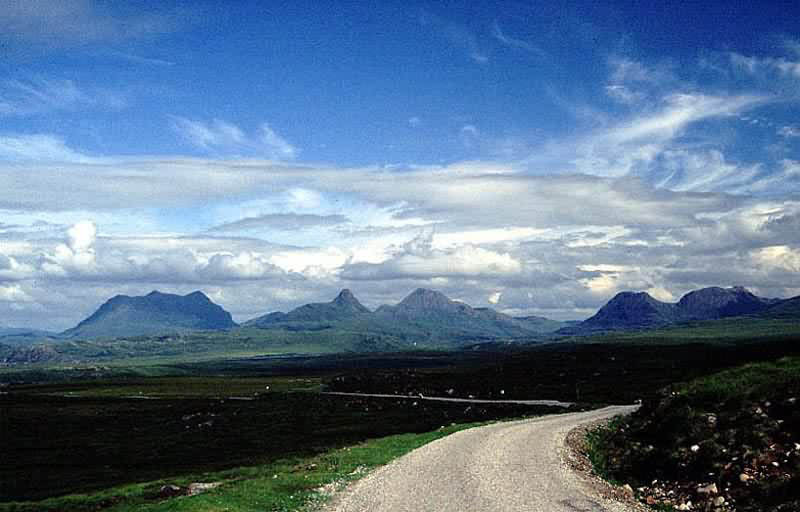 about 2 miles away and at Achiltibuie (about 4 miles) which also sells petrol. 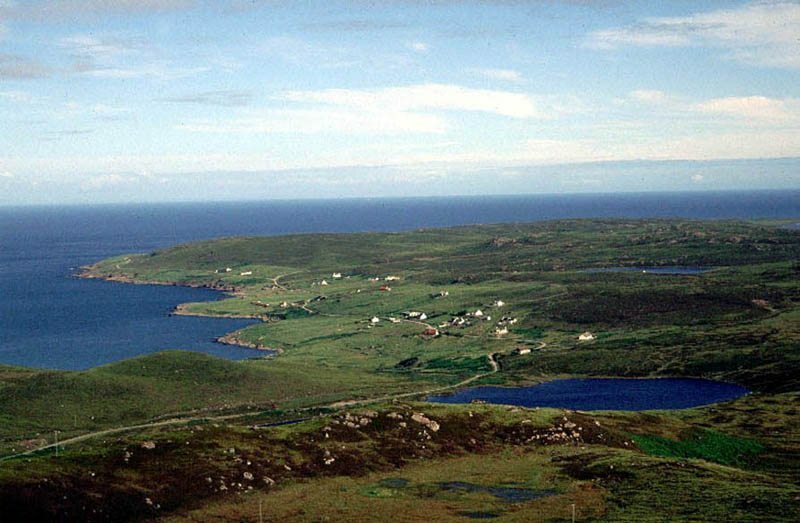 The famous Summer Isles hotel, restaurant and the Hydroponicum are also at Achiltibuie. Polbain Stores will arrange for groceries to be delivered before your arrival, if required. The Smokehouse at Altandhu sells locally produced smoked foods. The Am Fuaran Bar at Altandhu serves meals in the summer season as do the Summer Isles Hotel and the Hydroponicum Cafe.